After attending the Dallas Lighting Market, Lightovation, there proved to be a wide spectrum of forms and styles to inspire all applications. 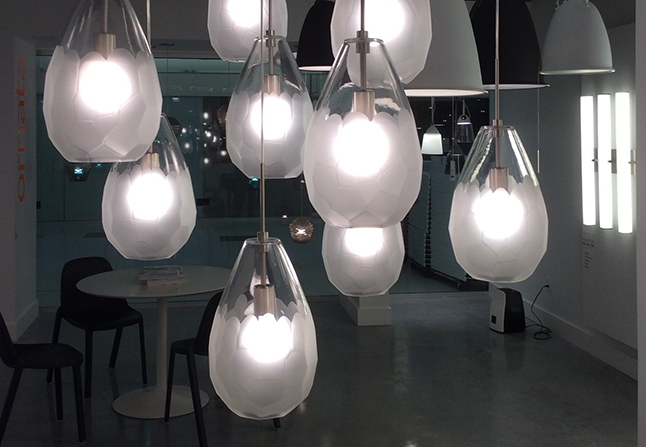 In addition to the many shapes and materials, LED is continuously a topic on the lips of everyone in attendance. This solid state light (SSL) affords the consumer the ability to change color temperature and reduce energy use.